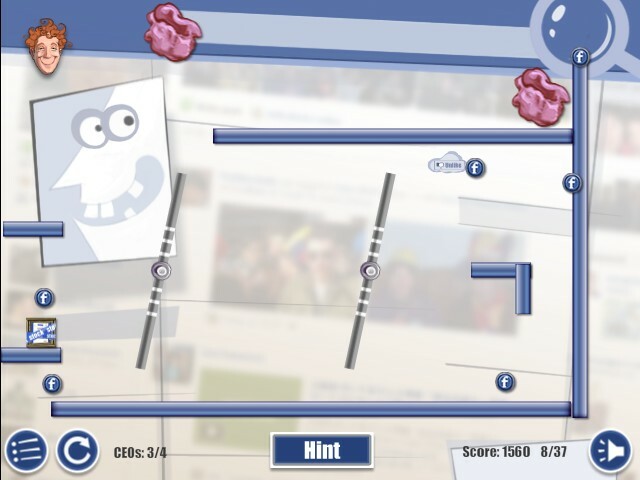 Physics Puzzle Beplayed Click to find more games like this. 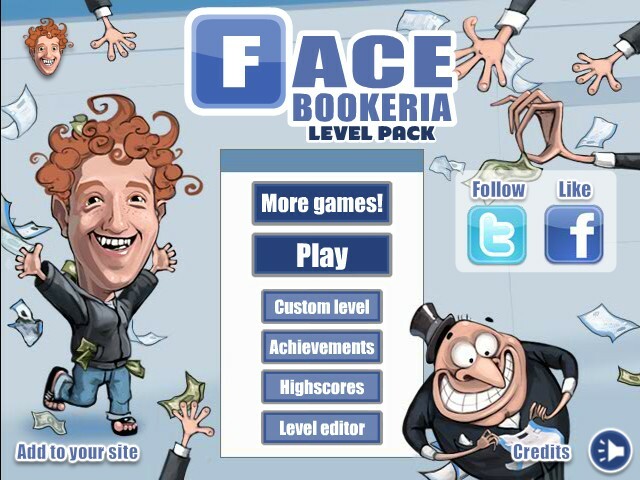 Shoot Mark Zuckerberg and feed greedy capitalists with equities and money! 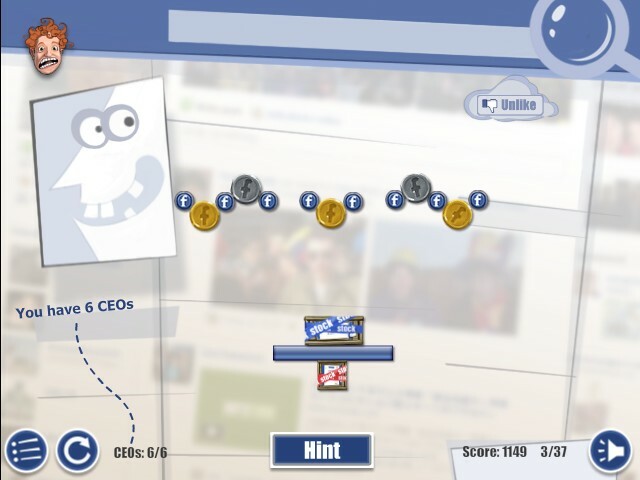 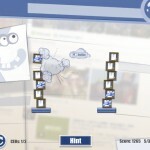 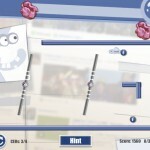 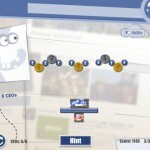 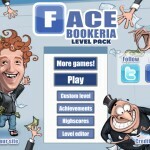 This is a level pack to the original Facebookeria game. 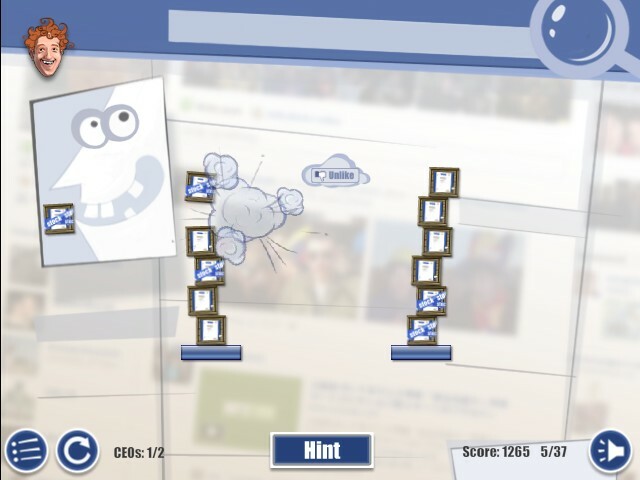 Press “R” to restart level.